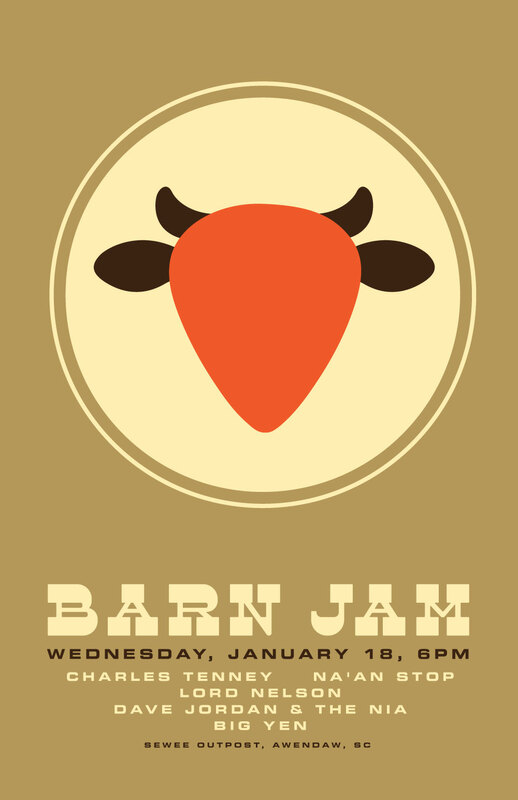 barn jam tomorrow night. no regrets. « next saturday, jan 21 make plans to head to awendaw. good cause.